Home . Shopping Guides.Building your Hi-Fi system. How to choose your phono preamplifier. How to choose your phono preamplifier. It is increasingly rare to find amplifiers or preamplifiers featuring a phono input. It is mandatory and essential for using a vinyl turntable. Only USB vinyl turntables feature an internal phono preamp and can therefore do away with a phono input. It is therefore connected to an AUX input. However, in 95% of cases, you will have to interpose a phono stage between your vinyl turntable and your amplifier (or preamplifier). 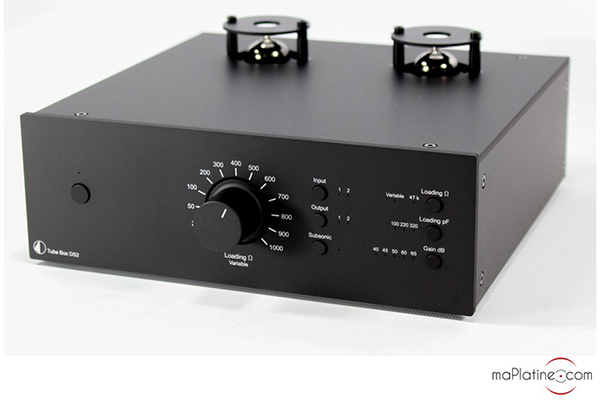 maPlatine.com gives you some advice on how best to choose your phono preamp. To make your choice, you must take into account the different components you have so as to maintain consistency and uniformity within your Hi-Fi system. Nevertheless, regarding phono preamplifiers, you must adapt them above all to your phono cartridge and vinyl turntable. Indeed, the phono preamplifier must be chosen according to the phono cartridge featuring on your vinyl turntable. For instance, if you have a moving magnet cartridge (MM), you must then choose an MM phono preamp compatible with this type of cartridge. Note that most preamplifiers are compatible by default. If your system features a moving coil cartridge (MC), you must therefore focus on a phono preamp compatible with low output cartridges. 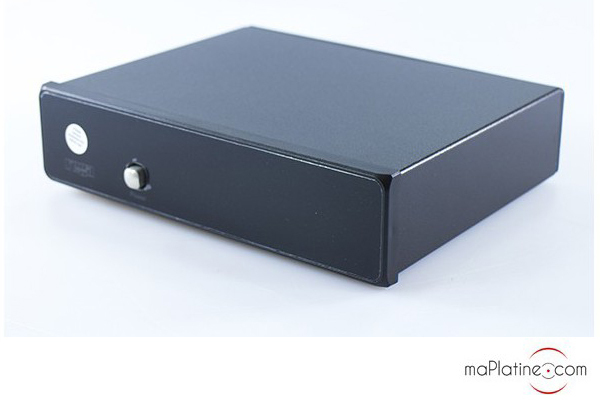 However, you must know that many manufacturers offer MM/MC phono preamps, that is, both options are proposed in a single device. This type of phono stage is versatile and used to facilitate possible changes of the cartridge. For example, if you wanted to upgrade your MM cartridge later on by a MC cartridge, you will not necessarily be obliged to change your phono preamp. An advantage not to forget, especially when you intend to upgrade your vinyl turntable! 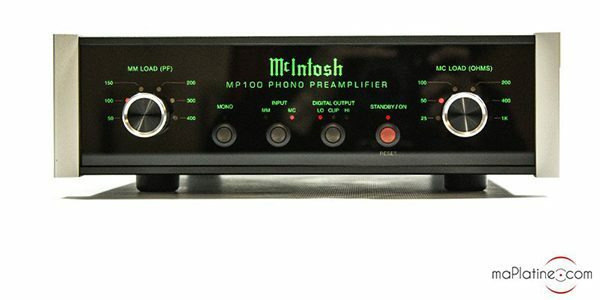 An MM phono preamp generally features a gain of around 40 dB, with a resistive load of 47,000 ohms. Add to this a capacitive load of 100 pF. This value can be adjusted on the more advanced versions (between 0 and 500 pF). An MC phono stage must propose a minimum gain of 58 dB, as well as the possibility of adjusting a resistive load of between 50 and 1,000 ohms. Naturally, the phono preamp is not only an element that adds 'gain'. It also proposes the correction of the RIAA curve. 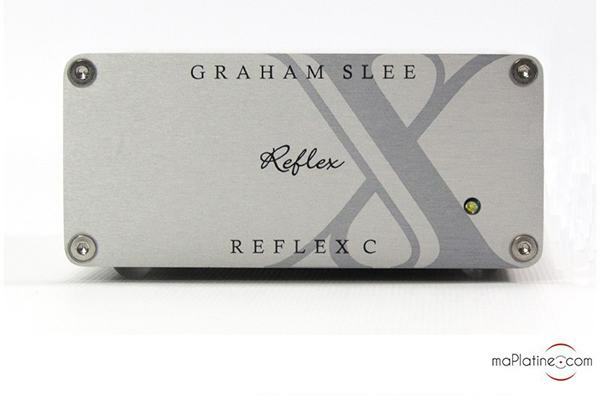 The precision and quality of this correction justifies the price of the phono preamplifier. If your vinyl turntable is connected to an amplifier with a phono input, theoretically, you do not need to add a phono preamplifier. However, if this phono input does not meet your expectations in sound quality, we strongly recommend you add a phono stage to your vinyl Hi-Fi system. 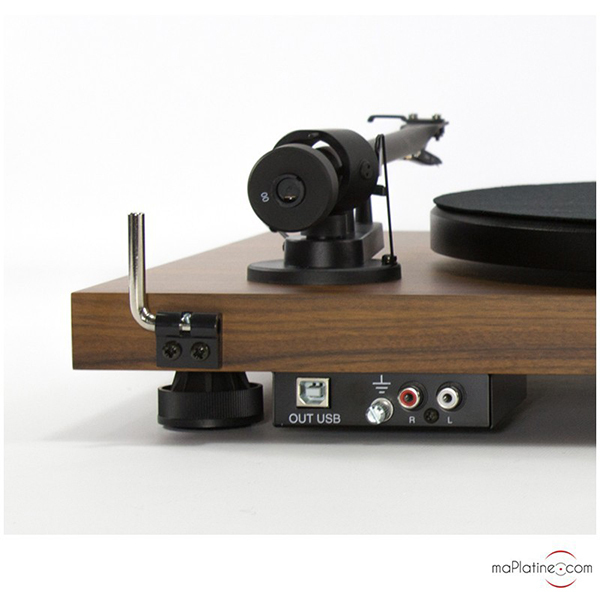 It can only improve the sound reproduction and will unveil all the potential of your vinyl turntable! If you have a USB/digital vinyl turntable, that is with an integrated RIAA preamp, you will not need to add a phono preamp to your system. However, this also means that you cannot upgrade your Hi-Fi system over time by choosing a better quality phono preamp. However, there are some exceptions! 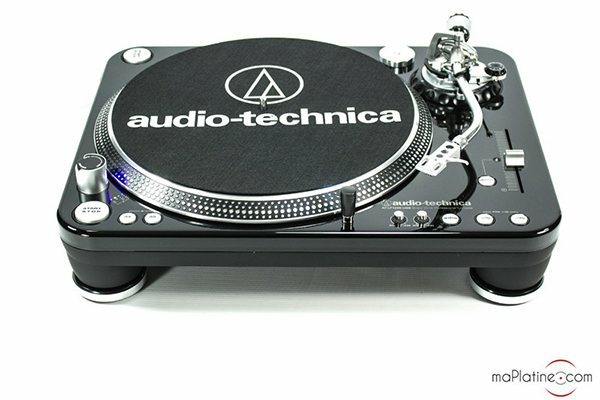 Some USB/digital vinyl turntables with integrated preamp do actually step over this rule. For example, phono preamplifiers integrated into the Audio Technica AT LP120 USB HC vinyl turntables or AT LP1240 USB can be disabled. This function means you can therefore add (via the line input) a better quality phono stage and thus improve the sound quality. These upgrade possibilities are always interesting! There are many phono preamplifiers on the analogue market. So you can find them at all prices: from a few tens of Euros to several thousand Euros! Hence, you must define the budget allocated to the phono stage beforehand to make your choice. 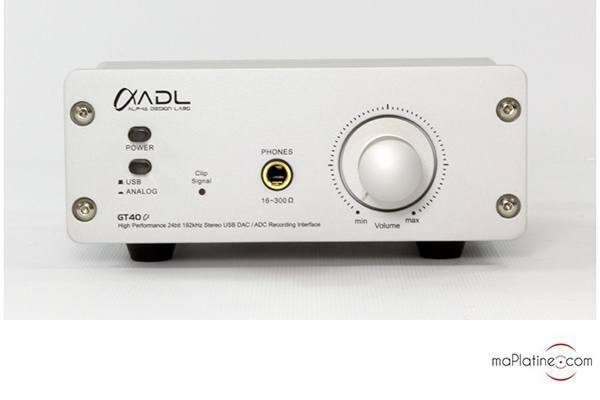 For example, for information only, we think that a phono preamplifier priced between €150 and €500 is a good choice for a low-end Hi-Fi cartridge (namely, less than €300). For mid-range cartridges, it would probably be wise to allocate a budget between €500 and €1,000. If you have a high-end phone cartridge (MC), a budget over €1,500€ will allow you to get the best out of it. Naturally, our technicians remain at your service to help you make your choice. Depending on the type of music you play and naturally the sound quality you are looking for, you will have to consider different phono stages. Sound quality will differ depending on the components used by the manufacturers, and the technological bias. To help you, our experts can give you a detailed opinion on the sound quality generated by each phono preamp, by describing several characteristics: dynamism, timbre, neutrality, precision, realism, etc. Some phono preamps also feature tubes. These will generally give you a warmer, fuller sound quality, but sometimes to the detriment of neutrality. If you are a fan of this type of listening, then tube phone preamplifiers are made for you! To guide you in your choice, our favourites lean toward the Pro-Ject Tube Box DS2 phono preamp or the Jolida JD9 SE1 phono preamp. Benchmarks in their range! 3. What phono preamp should you choose to digitise your vinyl records? If you have a vinyl turntable with no RIAA phono preamp integrated, you initially cannot digitise your vinyl records. But we have the solution! 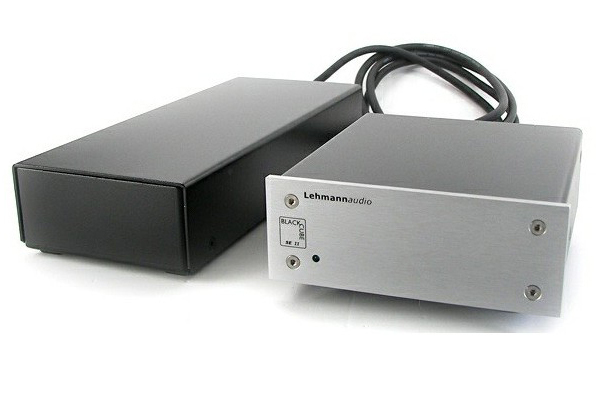 Indeed, you can go for a USB phono preamplifier if you want to digitise your vinyl records on your computer. You just have to connect your vinyl turntable to your USB phono stage, itself connected to your computer via its USB output. Use the free Audacity software and there you go! You can thus store your preferred records on your hard disk. 4. Do you have to associate a phono preamp of the same brand as the one on my vinyl turntable? The phono preamplifier does not depend on your vinyl turntable. This therefore means that you can associate a phono stage from a different brand to your turntable. We hope that these few bits of advice will help you to choose the right phono preamplifier for you. We remain at your disposal if you require further information on this subject, by e-mail (contact@maplatine.com).